We are looking for partnerships that help us improve our customer’s business. iViu’s iDPlatform detects and collects anonymous data through patented Wi-Fi sensors called iDTags and 3rd party Wi-Fi devices (smartphones). Our goal is to bridge the gap between online and offline retail. 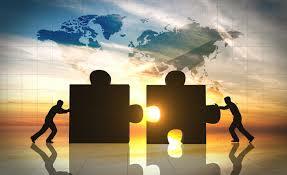 To make this happen, we work in close partnerships with company leaders in their respective industries and locations.